Guys, I've been away and busy, but I am back at blogging everything (almost everything) that I shoot. There will be some things that I will keep from my blog, but I am hoping to post my personal images and Client images here. I have exciting things planned for this summer for my business! Here a couple images of our toddler, Ryan, who fell asleep one day last week on our couch. I love that he is starting to get loose curls on his head! 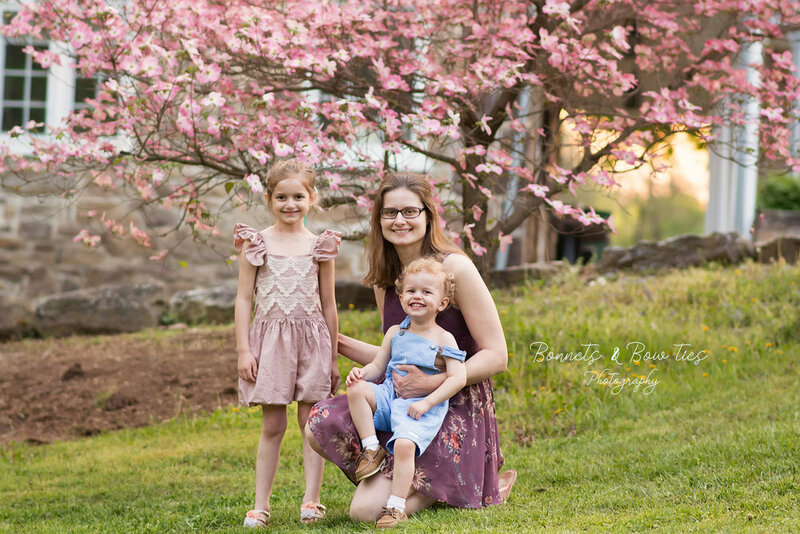 If you or anyone that you know is interested in hiring a photographer for children's photos and photos of their families in York, Pa, just use the Book a Session feature at the top of my website! Surely we will start to get warmer weather and I will be able to take on some family sessions!